Come see this beautiful home in The Preserve today! 4 bedroom/ 3 bath home with tray ceilings in the master and great room complete with a walk in master shower and spacious closet. With lots over half an acre, this home is a perfect place for your next home, convenient to both the beaches of Navarre and Pensacola! Luxury Vinyl plank in living areas, carpet in bedrooms and tile in the bathrooms, with all granite countertops and a large kitchen open to the family and dining area. 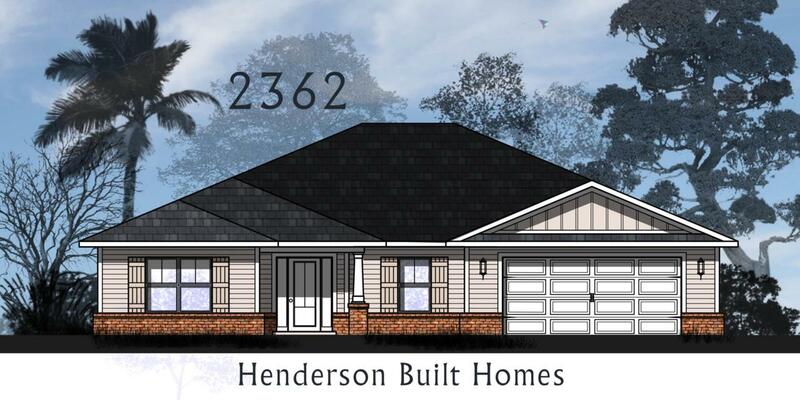 Call us today to see this great new home!